School of Rock Oak Park’s music teachers are experienced musicians devoted to helping students attain musical proficiency. 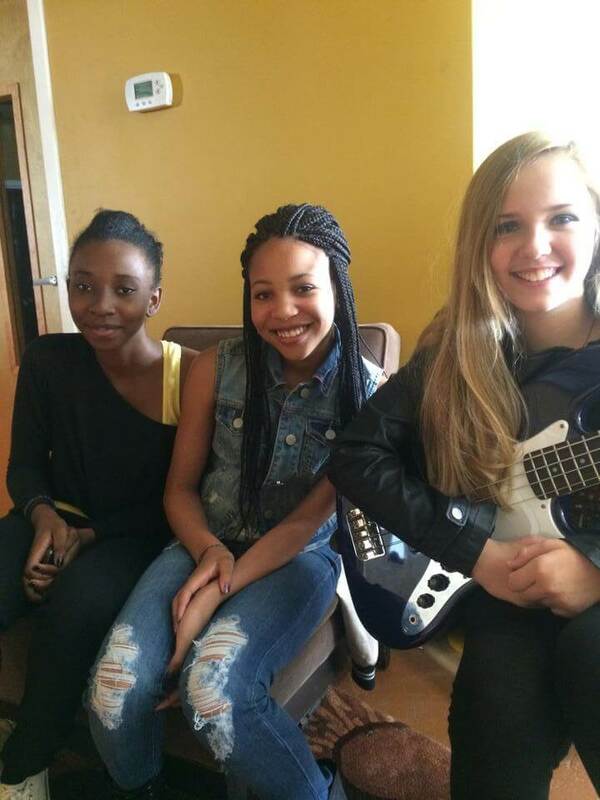 From singing to drums to guitar, our Oak Park music instructors inspire and teach students to perform live. Adam Instefjord is a self-taught multi-instrumentalist and songwriter. 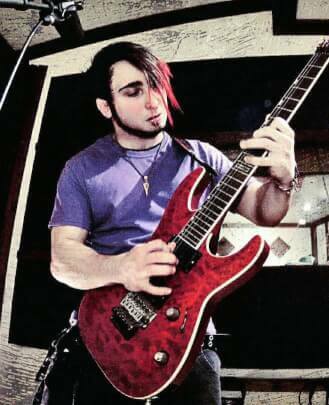 Hailing from the NW suburbs of Chicago, Adam first picked up a guitar around the age of 12. After mastering the art of the power chord, he devoted most of his free time to learning every song on every album he had. As a child of mid-90s punk, those first albums consisted of Green Day, Rancid, Offspring, Weezer, etc. Adam started his first band in the eighth grade and never looked back. He has since learned how to sing, play bass and drums, played countless shows with many bands, spent four years in Los Angbeles and toured the country. Adam also studied Audio Recording and Production at The Recording Workshop in Chillicothe, OH. 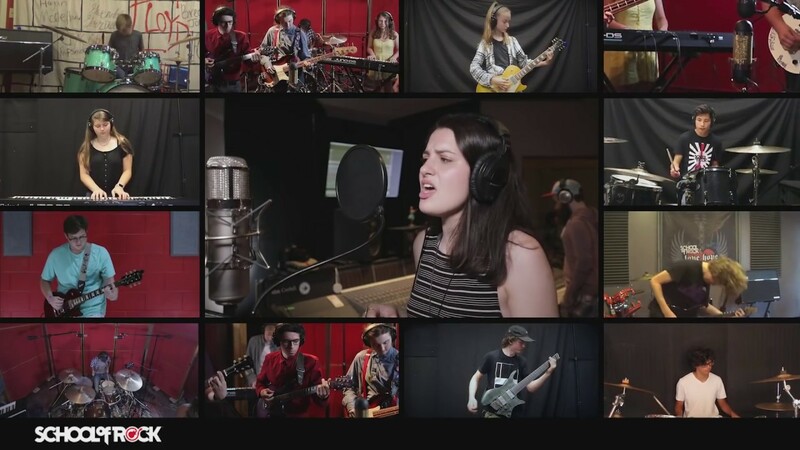 He uses those skills at his recording studio The Space, located at Music Garage Chicago, where he records, produces and mixes a variety of artists as well as his own bands. 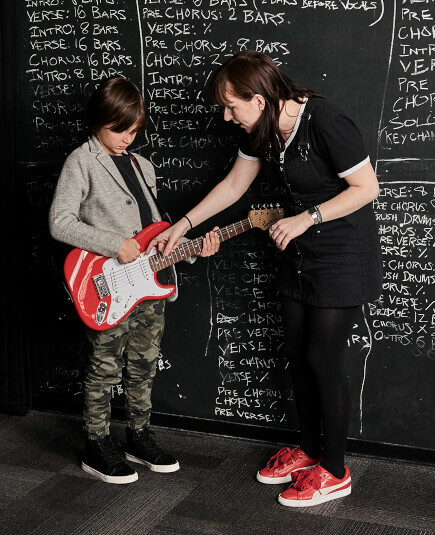 Amy Renzulli, rocker mom and corporate marketer, is the owner of School of Rock Oak Park. Amy has spent most of her work life building her career in Sales and Marketing at Blue Cross and Blue Shield and at the same time pursuing artistic interests. While she developed her business skills in web marketing, sales strategy and technology adoption, she also hosted art shows, crafted and sold jewelry in local boutiques and galleries, and generally sought opportunities that would enable her to marry her business skills with her love of art. When her daughter, at the time, only 12 years old, attended summer camp at School of Rock Chicago, Amy suggested that they should consider opening a school in Oak Park. Amy learned that the School of Rock was a franchise opportunity and a light bulb went off. She knew that she would be the person to make it happen. In early December 2012, Amy and her ever-supportive husband converted a 50-year-old combination warehouse and office building into the vibrant home of School of Rock Oak Park. Al Willis has been playing and performing music almost since he was old enough to walk. 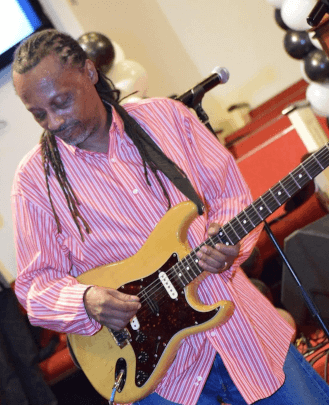 From playing the bass for gospel artist Inez Andrews in the early 70s at the tender of age of 10, to performing in the Chicago all-city jazz ensemble with fellow School of Rock instructor Rafe Bradford in the 80s, his music career began at a young age. Al toured and recorded with Grammy award-winning choir, Rev. Milton Brunson and The Thompson Community Singers. He worked as a Nashville session musician in the 1990s. He has performed with Michael McDonald, Patty Austin, Ali Woodson, Jamie Foxx, Billy Paul and Aretha Franklin. He was formerly the guitarist for The Dells and is now touring and performing with The Isley Brothers. 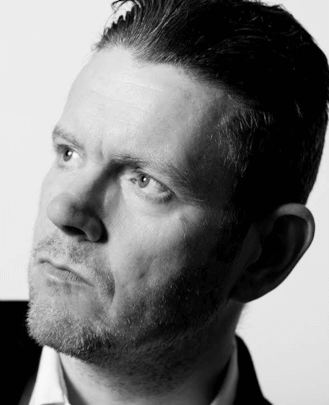 Chris Connelly has been a force in independent music since the inception of his first band Fini Tribe in his native Edinburgh, Scotland in 1980. During his eight years with the band they released several singles, played extensively around the U.K. and recorded a radio session for the legendary B.B.C. program “The John Peel Show.” They scored a massive European hit with “Detestimony” before leaving to move to Chicago at the invitation of Ministry's Al Jourgenson to sing with the band and collaborate on many musical side projects. Chris went on to be featured as a singer and composer on three hit albums for Ministry. He has maintained an incredibly prolific career to this day, recently completing his 15th solo album. He has over 300 published songs both as a sole composer and a co-writer. Amongst the musicians Chris has collaborated with over the years are Shirley Manson, Robert Fripp, Steve Shelley (Sonic Youth), Killing Joke, Jah Wobble (Public Image Limited), Cabaret Voltaire, Rebecca Pidgeon, Steve Albini, Tim Kinsella, Duane Dennison (Jesus Lizard), David Sim (Jesus Lizard), Ruby, Bill Rieflin (King Crimson, R.E.M. ), Chris Bruce (Seal, Wendy Lisa) and Bill Laswell. Born and raised in Southern California, Andy Quirk has always been a huge music fan (specifically of rock and heavy metal!). Following his wife here from Denver to support her career (even giving up a promotion for it! ), Andy found a second home at our school. Andy has an extensive background in customer service for large, national companies. His customer-oriented skills make him the ideal person to manage our front office and handle our customer relations. He is the Assistant General Manager at School of Rock Oak Park. Chris Kimmons moved from West Virginia five years ago to pursue a music career in Chicago. In that short amount of time, he has covered ground in many genres including rock, metal, traditional folk, jazz, fusion and electronic. 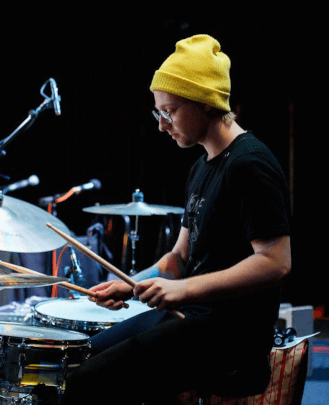 Having studied music composition at Columbia College Chicago for his first two and a half years in the city, he has studied with many of Chicago's finest musicians. His bands, Can I Get An Amen and Actual Rhinoceros, show his diverse musical interests and his dedication to preserving music history while not allowing the past to inhibit the future. Eli Namay has been working to develop a musical practice that is informed by social theory and political struggle. This has led him to an interest in symbolic deconstruction through non-idiomatic improvisation, experimental notation that gives rise to a multiplicity of outcomes, as well as liminal perceptual frameworks. 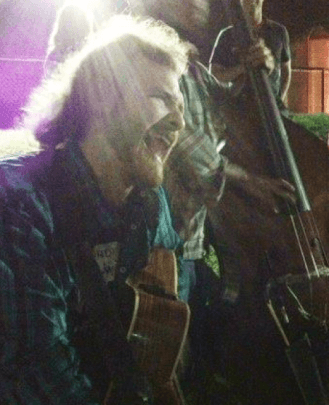 Eli performs on both the electric and double bass, regularly collaborating with folks form Chicago’s improvised music, contemporary classical (new music) and folk music scenes. 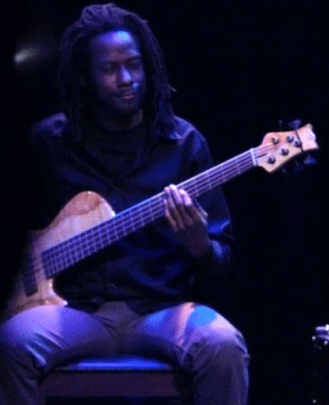 Aside from his main performance focus Eli also plays regularly with The Blue Water Kings jobbing band and has been teaching electric bass, double bass, guitar, piano and drums in the Chicagoland area since 2011. 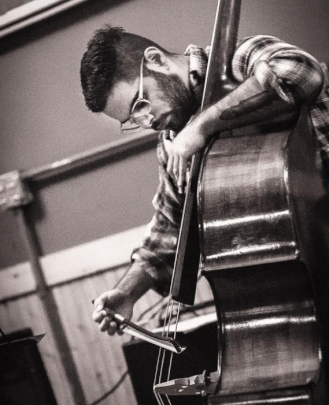 Eli possesses a BA in instrumental performance from Columbia College, where he studied double bass with Dan Anderson, electric bass with Chuck Webb, and piano and composition with Dennis Luxion. Outside of school Eli has studied with Anton Hatwich as well as Greg Sarchet of the Lyric Opera Orchestra. Evan is a multi-instrumentalist composer with a primary focus on guitar and vocals. Committed to a life of practice and study for 15 years, he holds a bachelor's degree in Jazz Guitar from the University of Illinois at Urbana-Champaign, where he studied with world famous musicians Larry Gray (Benny Golson, Jack DeJohnette, Joe Pass) and Jim Pugh (Steely Dan, Michael Jackson). Currently Evan plays with several different musical groups that write and perform original creative music exclusively. These groups include The Phantom Broadcast, Two Sets of Eyes, Rebecca Rego and the Trainmen, and Fiona Grey. 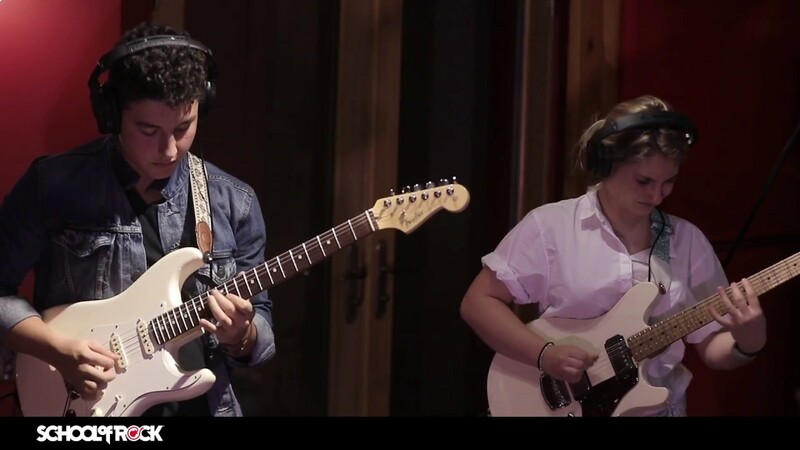 His group Rebecca Rego and the Trainmen recently worked with Beau Sorenson (Death Cab For Cutie, Garbage) in the studio of Justin Vernon (Bon Iver/Volcano Choir) at April Base in Eaux Claire, WI. He has also recorded session guitar for quite a few artists including Travis Orbin (Darkest Hour/Sky Eats Airplane). Evan's multiple projects cross quite a few genres including indie rock, pop, hip-hop, folk, Americana, jazz, post-punk, prog and metal. 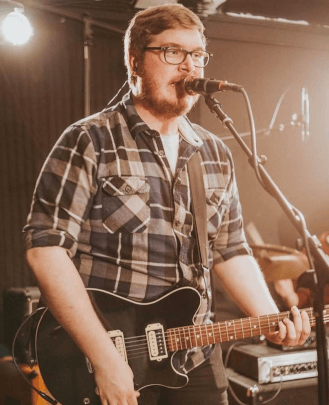 After spending countless days and nights touring, writing, recording and networking, Evan hopes to share his personal experience instilling only the truest hope and desire of musical knowledge in his students. Heidie Malnassy has been charming audiences with her voice since the age of 11. A natural performer, she has proven time and time again that music is her calling and passion. 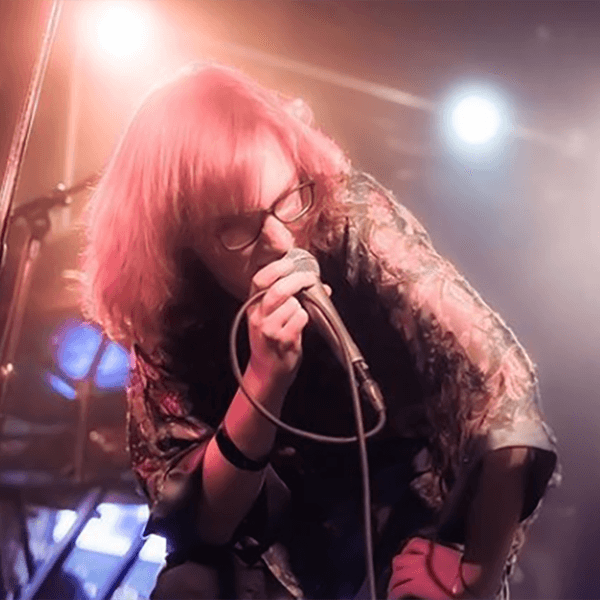 Receiving her Bachelor of Music in Contemporary and Urban Popular Music from Columbia College Chicago, Heidie has gained extensive knowledge in Vocal Performance, Songwriting, Production and Music Business. 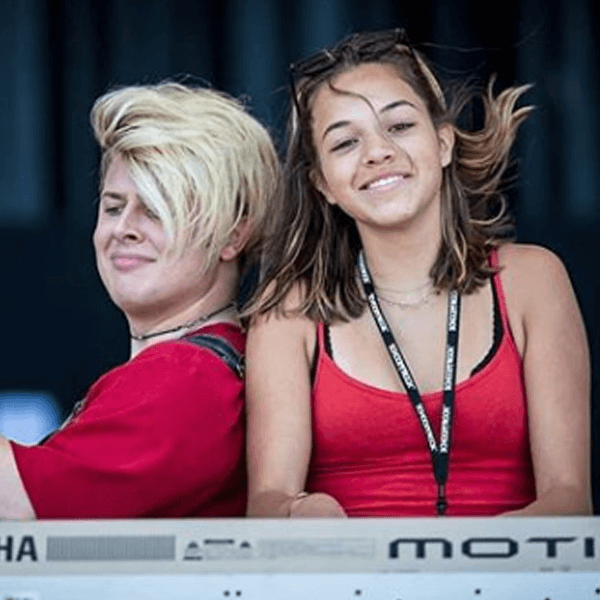 She has also had the chance to perform and collaborate with several highly acclaimed musicians including Grammy Award-winning singer/songwriters Paula Cole and Jim Lauderdale, multi-talented singer/songwriter and guitarist Charlie Sexton, and the world-renowned Todd Rundgren through Columbia’s Master Class/Residency program. 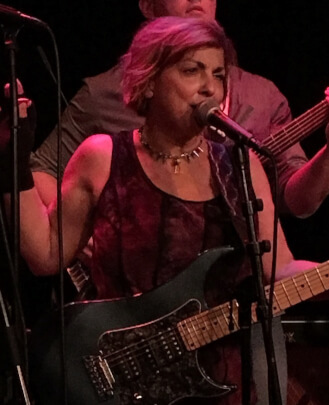 Currently you can find Heidie as a vocalist and songwriter for several independent music projects, and performing regularly as the lead singer in one of Chicago's top event bands, Shout Out. 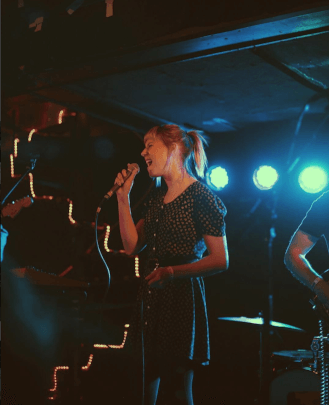 She is also preparing to release her first solo debut EP, “No Love Like Our Love.” Heidie is excited for her new role as Voice Instructor, and is honored to have joined the many incredibly talented musicians that are a part of the School of Rock Oak Park family. Jennifer is a veteran music director whose imagination and curriculum expertise have helped School of Rock Oak Park become the largest school in the international system. She is a four-time School of Rock AllStar director and has served on content and innovation boards at the corporate level over her many years with the company. Jennifer is a voice teacher who loves coaching students of all levels to perform at their personal best through personalized training, biodynamics and stage prep. As a director, Jennifer challenges players to step out of their comfort zones and develop the skills needed to be free and authentic on stage. Jennifer served as School of Rock Oak Park’s Music Director and developed programming, show seasons and touring groups, and oversaw the artistic direction of the school. As Music Experience Director of the new AMP (Awaken Musical Power) program for team-building, Jennifer aims to offer non-musicians the opportunity to experience the magic of group music through learning to spark breakthroughs of their own. Jennifer holds an M.Phil in Irish Theatre from Trinity College Dublin and a BFA in Acting from Kent State University. She performs regularly with the band 1976 and has a long performing resume that includes musical theater, jazz, roots, rock and punk. She lives in Oak Park with her husband and two kids and spends her free time volunteering and engaged in social justice. 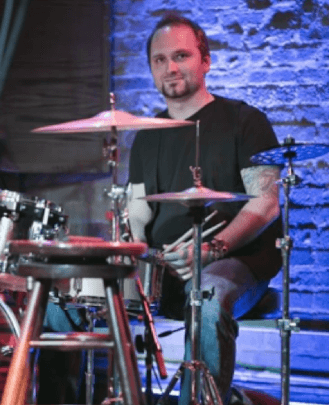 Joel Janchenko is a Chicago-based drum instructor, knowledgeable in a wide variety of genres and musical skill sets. 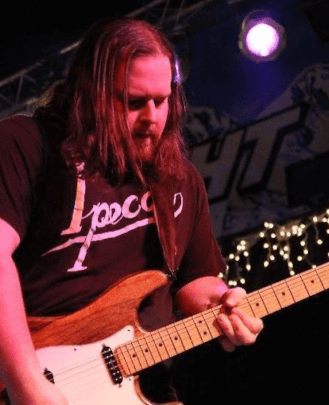 He has played all over the states, including The Metro in Chicago, multiple House of Blues venues, Milwaukee's SummerFest and Planet Hollywood in Las Vegas. After studying at Berklee College of Music, he went on to teach at School of Rock. Currently, he plays professionally with Boy Band Review, a nationally touring tribute act. Excited to start this new chapter, the goal is to inspire the new generation of musicians. 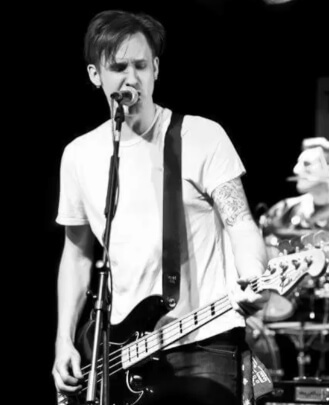 Nick grew up in the west suburbs of Chicago and started his life in music by picking up a bass guitar at age 15. Influenced by bands like Rush, The Who, Tool and Soundgarden, he became immersed in every element of the musical process, from songwriting to music production and beyond. 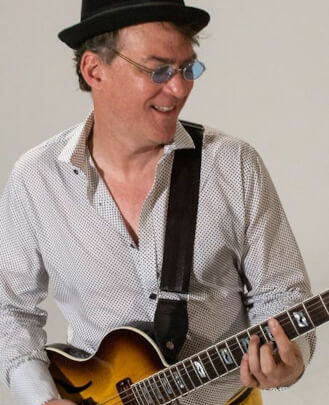 After earning his Bachelor's of Music from Columbia College Chicago in 2013, he spent four years with the Nick Moss Band, an internationally known blues/rock band. Pulling on experience gained from years of touring the continental United States, northern Europe and beyond, he works with his students to fully enrich their musical lives, as well as make them better players. Dave began his musical journey playing in concert and marching bands throughout grade school and college at Western Illinois University. His passion for rock music started when he bought his first drum set at age 12. Shortly after he started a punk rock band with fellow School of Rock instructor Adam Instefjord and never looked back. Dave is currently playing in a handful of bands in Chicago. 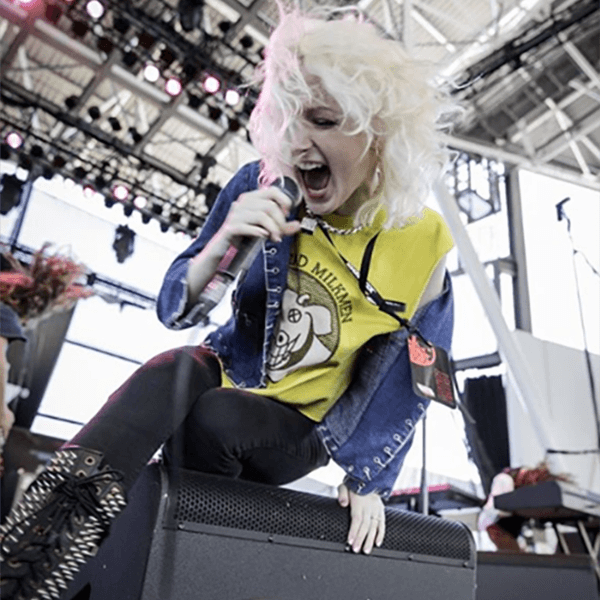 He is the founding member of the female-fronted alt-rock band Lights Alive, as well as the drum player for the Chicago punk rock outfits The Mizzerables and The Student Body (a cover band that features rock tunes from the 50s up to today). This year his drumming will be featured on a series of EPs from Lights Alive and on the debut album "Every Last Stitch" from The Mizzerables. 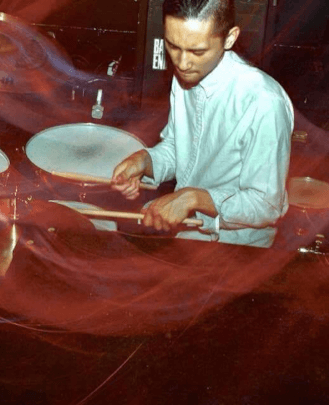 A recent addition to the Chicago music scene, Joey Buttlar is a drummer and percussionist who has has been performing with bands and ensembles for over a decade. He received the bulk of his formal education in high school and at the University of Illinois at Urbana-Champaign, where he participated in marching band, jazz ensembles and orchestras. 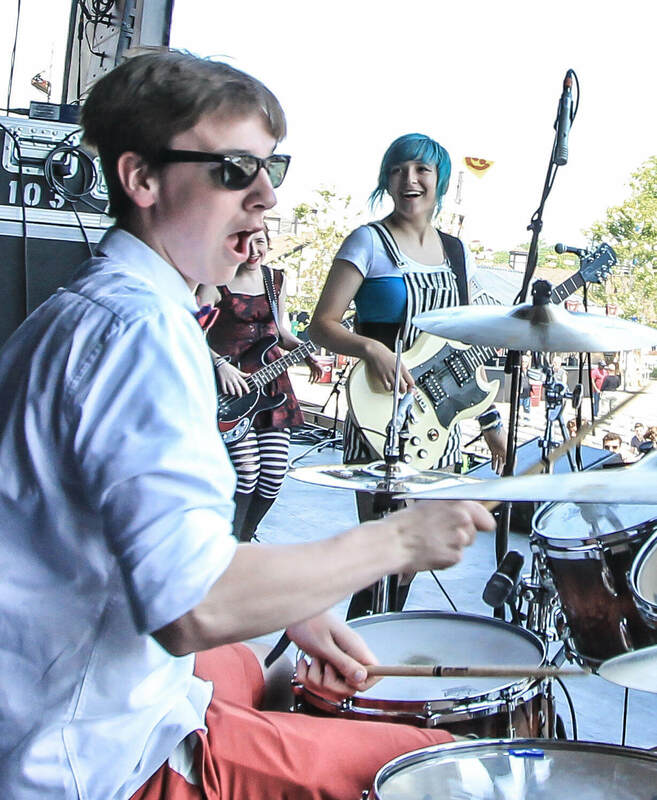 In Urbana he was a member of the pit orchestra for The Celebration Theater Company and The Champaign-Urbana Theater Company, while also performing with local punk, folk and rock bands. Joey is a founding member of the band Tara Terra, whose songs combine sharp songwriting with live energy and indie-rock production. In 2017, the band self-released their second studio album "Where’s Your Light?" and embarked on their third tour across the midwest and east coast. 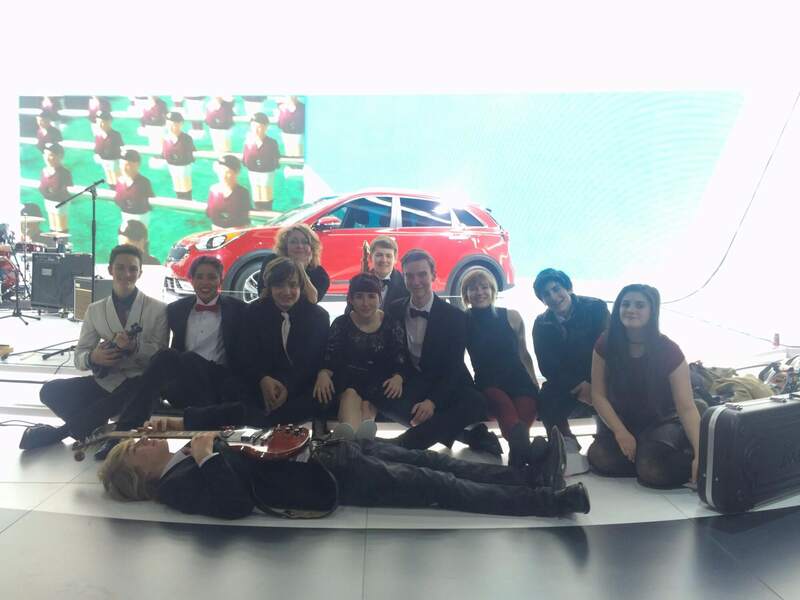 The band also performed at a variety of festivals, including the Pygmalion Festival in Urbana and Dunn Dunn Fest in Chicago. Currently, Joey is a member of the bands Two Sets of Eyes (rock/experimental) and Honey Cellar (folk/country). Music has been the forefront of Josh Claussen’s life since the age of 12. Whether it’s songwriting on an acoustic guitar or playing in pop punk bands, music has been his leading passion. He first started playing saxophone at the age of 12, then taught himself how to play a variety of instruments including guitar, bass, drums, ukulele, mandolin, banjo, piano and singing. Some of the highlights of his music career have been playing the Metro, Warped Tour, the Congress Theater and other venues in the midwest. When he turned 16, he immediately discovered his love for the music business by working at a small mom-and-pop music store while playing in bands and running live sound on the side. He began interning at various studios and absorbing as much information as he possibly could about the music industry. He then moved to work at a larger music retailer in Indiana and after a year there, his life led him to move to Chicago, where he’s been since 2017. He is the Studio Manager at School of Rock Oak Park. Matt Tate is a Chicago-based artist, guitarist, composer and instructor. For the last 10 years he has been dedicated to performing solo and in bands. 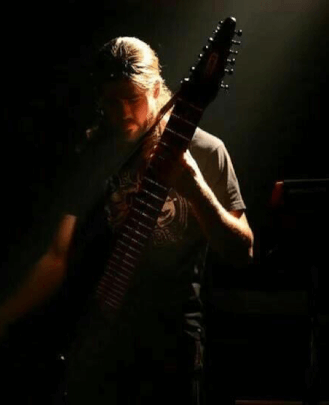 Currently, he is composing music for a Solo Stick record, launching a new website, touring, and working on multiple recording/performing collaborations (metal-math-prog-experimental). His current musical leanings are in the vein of the technical death shred of Blotted Science and the rhythmic madness of Frank Zappa, the interlocking poly-rhythmic spiderwebs of King Crimson and the stark, overwhelming beauty of Arvo Part. Matt believes a good teacher is forever a student because there is always something to be learned or improved upon. The seed of his love for music was planted around the age of five on the piano, and nurtured by his very musically inclined family. Through his formative years he had formal training with multiple instruments including guitar, violin and the drum set. After a few years of a musical hiatus, after high school and a stint at massage therapy school, Matt realized his true passion was for music. He decided to pursue music seriously and since 2012 has been performing with various ensembles throughout the city of Chicago. As a proponent of diversifying his range of skills in music, he has taken on teaching as a new chapter in his career. 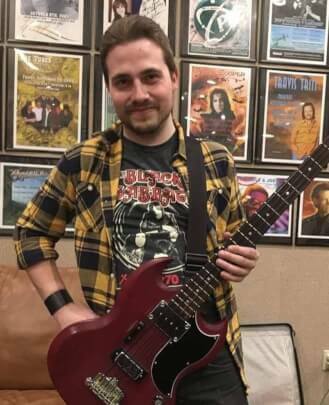 He hopes to inspire and challenge his students, and is excited to be a part of the magical, burgeoning community at School of Rock Oak Park! Michael Brooks has been studying music since the age of four, when he started piano lessons and first heard his parents' vinyl copy of "Pet Sounds." 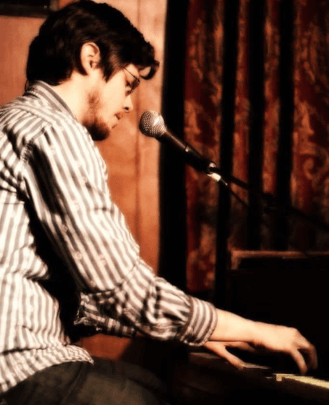 While being trained in classical piano, Brooks eventually found himself drawn to Billy Joel, Ben Folds and rock operas. He studied music, theatre and voice at Calvin College in Grand Rapids, MI before moving to Chicago with his indie pop/piano rock band Common Shiner. In his 12-year tenure with that project Brooks charted nationally in the AC format (thanks to major support from Midwestern radio stations), toured the continental US and made a slasher movie parody music video that went viral across the globe with over 12 million views. Brooks has also voiced radio commercials and characters nationally, and won a Kennedy Center Special Award for Theatrical Sound Design in 2006. Current endeavors include Otter Finn, Foster, Front Runners and solo projects. 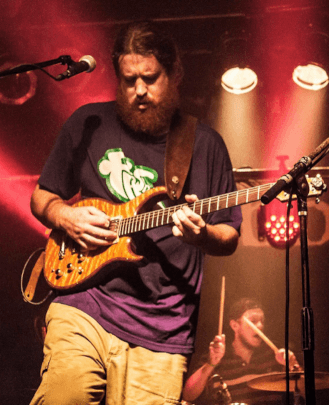 Mike has been playing music for close to 10 years, and has roots in The Grateful Dead, Jimi Hendrix and Stevie Ray Vaughan, but loves all kinds of music genres, such as jazz, funk, rock, blues, classical, metal, folk, bluegrass and lots in between! He believes there is always more to learn when it comes to music and strives to keep improving as a musician and a teacher. We're very happy to have him! Morgen has been brought up in music since she was six and hasn't stopped since! She started off dancing at age four then added piano at six and voice at seven to continue her musical education. Originally from Minnesota, she developed a love for music the moment she was introduced to the Jackson 5 and Earth, Wind and Fire. After high school, she moved to Chicago, graduated from Columbia College and is currently a full-time professional vocalist. As she grew so did her skills as they developed and blossomed into a thriving career. Having performed at Carnegie Hall in NY, Summerfest in Milwaukee, and the Vic and Aragon Theaters in Chicago, Morgen is just as comfortable in front of large crowds as well as small. Whether it's working as a studio singer recording for TV and radio commercials or live shows, her love for music never ceases. She has a passion for all types of music ranging from classical to hip-hop, rock to soul, musical theater to R&B and everything in between. Morgen also has an avid passion for health, fitness and nutrition. In college, she got her yoga certification and studies nutrition on the side. Rafe has been playing bass since age 11 and gigging professionally since age 16. He is a native Oak Parker who is returning from many years of playing and recording in Los Angeles, where he was most recently the bass player for Bonnie Hunt's daytime talk show band. Rafe majored in double bass performance at The University of Illinois, where he played in the orchestra, ensembles and jazz band, and was mentored by John Garvey. 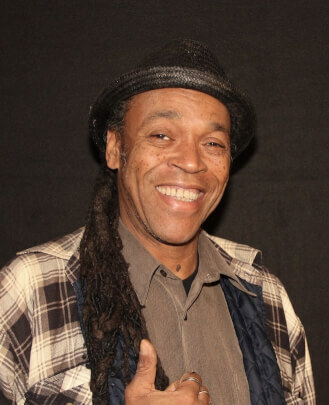 He has toured with and played with a host of stars, including Luther Vandross, Aretha Franklin, Patti LaBelle, Gladys Knight, Nancy Wilson, Mavis Staples, Michael McDermott, Alice Peacock, Poi Dog Pondering and Sons of The Never Wrong. He was in the live band of "The Tom Joyner Morning Show." Rafe also played on many jingles, including compositions for "The Oprah Winfrey Show" and McDonald's. 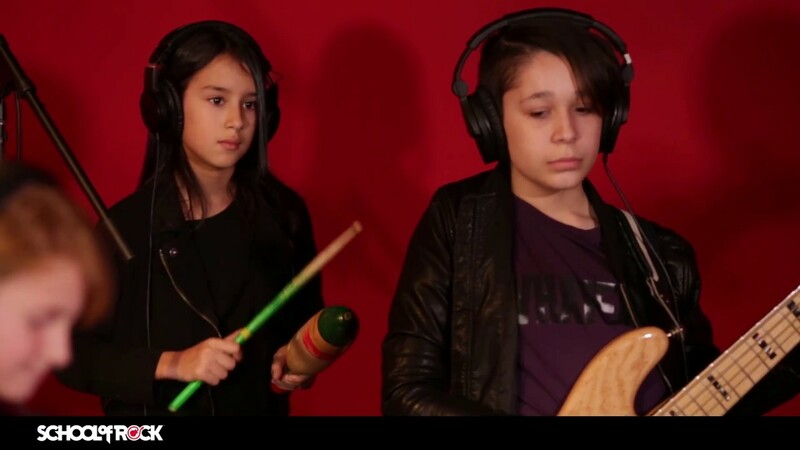 We are very happy that Rafe's musical journey is also bringing him to School of Rock Oak Park, where he will influence another generation of musicians. Stephanie Smith is a professional musician who grew up in Oak Park, where she classically trained in piano and voice. Music runs in her blood. Her grandmother was a nightclub singer and her father has played in the same band since she can remember. She grew up listening to Joni Mitchell, Karen Carpenter, Neil Young and of course The Beatles, who would all come to influence her songwriting down the line. After years of singing in choir and playing piano recitals she was itching to start a band and went about searching for others to collaborate with. Since 2003 she has fronted the indie rock group Varsity. She is the lead vocalist and synth player. Stephanie has toured internationally with her band and opened for Alvvays, Courtney Barnett, The Hold Steady, Beach Fossils, Hop Along and Mikal Cronin. 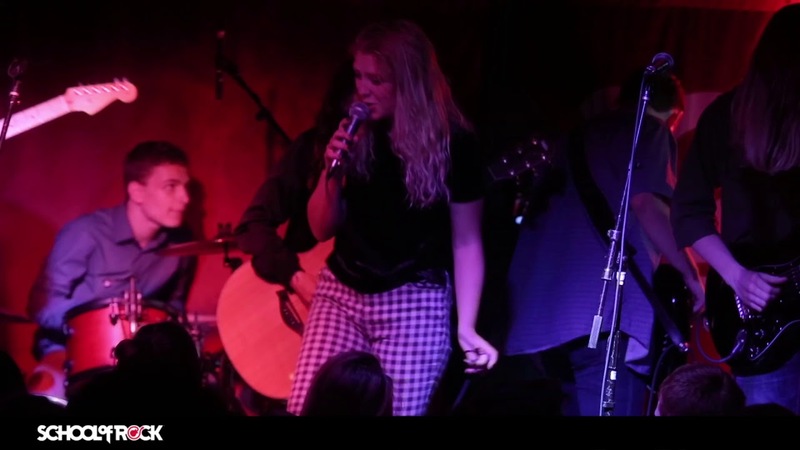 Her band's second full-length album will be released soon and was recorded and mixed in Chicago, a process which she was intimately involved with. In addition to voice and piano her areas of expertise are songwriting, ear training, live performance and studio recording. Tim Johnson first picked up the guitar over 20 years ago at age 13 and hasn't put it down since. In 2001, he earned a BA in Music Business from Elmhurst College. 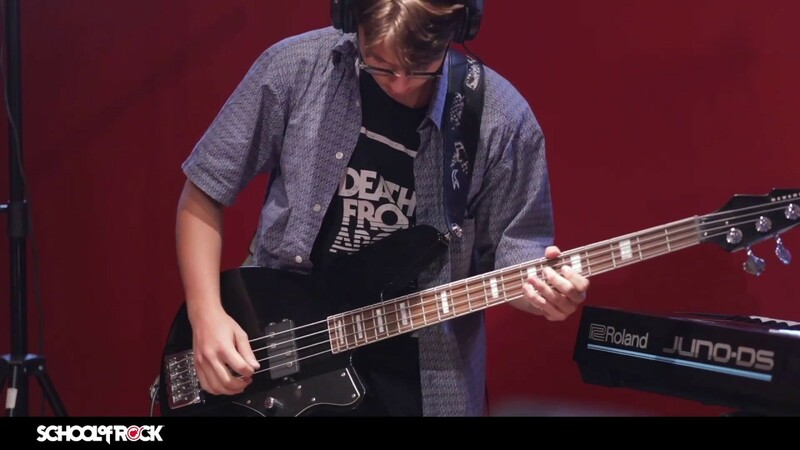 He has been teaching private guitar and bass lessons consistently since 2000 in the western suburbs and running rock band programs for kids since 2010. 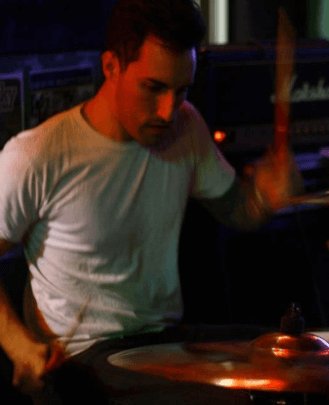 When outside of lessons, Tim evenly divides his time between practicing, rehearsals and a plethora of varying live performance situations, including everything from Chicago street festivals to weddings, large events like Riot Fest, big and small club shows and performing on the street. Trying to stay as busy as possible, he has held tenure in countless bands. This constant real world performing experience enriches every lesson. 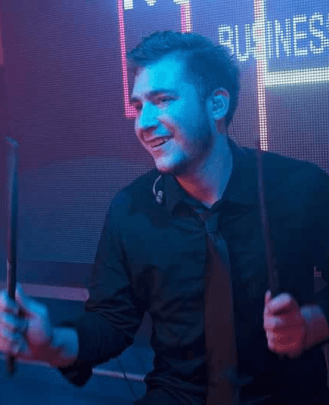 In addition to several original projects that Tim has in the works, he also currently performs extensively in and around Chicago with The Student Body (party rock covers). Thor was born in Madison, WI and raised in Portage, WI. After studying piano as an elementary school student, he joined the school band. In junior high, Thor joined the jazz band, and it was there where he first discovered, by accident, that he had quite an affinity for playing drums. It was also in jazz band where he was invited to play with his first rock band, Blindspot. In high school, Thor continued playing drums in school band as well as in outside rock groups. Thor then enrolled at UW Milwaukee for film, but soon changed his major to music and spent five years learning classical art percussion. While in school, Thor played at many venues around Milwaukee including night clubs, festivals, concert halls, parties, weddings and more. After school, Thor spent some years working as a musician, teaching and playing music. Thor had the great opportunity to play and record with many great Milwaukee artists, including Tyler Traband, The Dark Clan, The Love Is Loud, Tammy Ann Winn, KatieBeth and others. In 2010, Thor released his first album, "Altitudes Catari Ariyasaccani," at the Miramar Theatre in Milwaukee. It is an all-instrumental album, featuring two long pieces. While the album was very well-received, Thor wanted to discover what he could do with vocal music, and began work on a vocal album. In 2011, Thor released "The Multitude" at Shank Hall. In January, 2012, Thor and his wife, violinist Stephanie Young, moved to Chicago, IL. Since moving to Chicago Thor has played in diverse groups such as The Dennis Keith Experience, Zero to Zeno, About Nothin and the Anila Sinha Foundation. In September, 2013, Thor also released his third album as a composer, arranger, lyricist, drummer, percussionist and singer. It's called Great Stone Stories. Thor is very excited to be in Chicago and at School of Rock, where he eagerly anticipates many new musical adventures! Steve Edwards began playing piano at the age of five and began studying guitar at age 11 after hearing a classical guitar recital at his church on Easter Sunday. Since then, Edwards has concertized throughout the United States and Europe as a recitalist, chamber musician and soloist, and as half of the renowned Edwards-Simmons Guitar Duo. After receiving his bachelor's degree on a scholarship to DePaul University, where he studied with legendary guitarist Leon Borkowski, he pursued his Master's degree at DePaul under the instruction of Mark Maxwell. Steve has studied and worked with such world-famous guitarists as Pepé Romero, Christopher Parkening, Denis Azabagic, Douglas Niedt and Robert Guthrie. 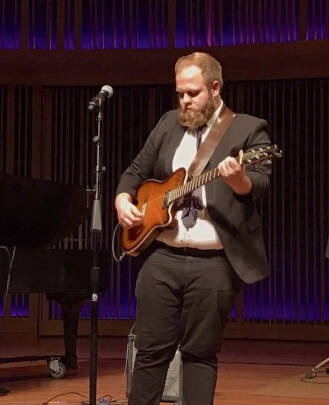 An exceptionally talented classical guitarist, Steve Edwards received the distinguished honor of runner-up in the Society of American Musicians Guitar Competition. A versatile chamber musician, Mr. Edwards's preeminent performance career has included collaborations with many notable artists, including flamenco guitarist Carlos Montoya, legendary jazz pianist George Shearing and violin virtuoso Gidon Kremer. Recordings of Mr. Edwards have been featured on national broadcasts by Chicago's fine arts radio station, 98.7WFMT, as well as on Radio France. Having played in bands since the age of 11, Mr. Edwards formed the Steve Edwards Orchestra in 1994. He has devoted a lifetime of experience to performing and has appeared in concert with Dave Mason, Buddy Guy and George Shearing. Mr. Edwards is a prolific composer and arranger for film and live theatre. His compositions on Guitarra Azul's debut CD "Mariposa" have received great acclaim as well as enthusiastic reception from audiences nationwide. 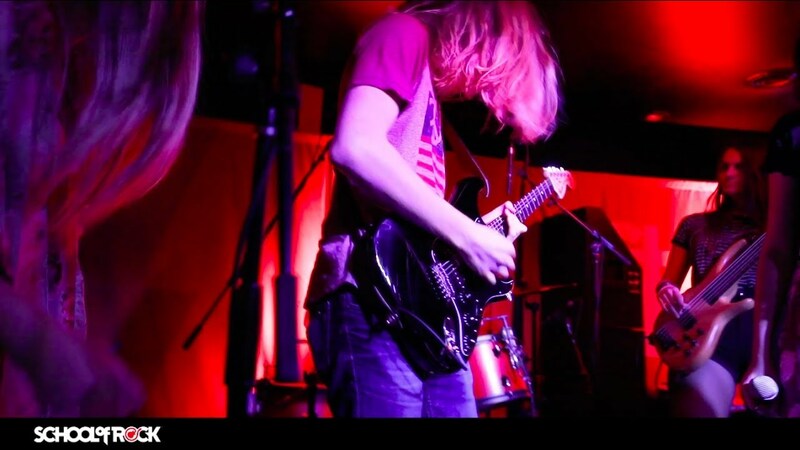 Raised on the theatrical virtuosity of Jimi Hendrix, Weird Al Yankovic, The Beatles and the Marx Brothers, Reid has been juxtaposing guitar and performance since seventh grade. 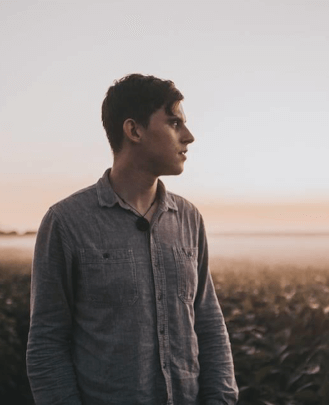 In 2013, as he was majoring in Theatre Performance and Literary Studies at Beloit College, Reid began writing and recording music that integrated the braininess of literature and theatricality of drama. Reid's music was compelling and successful, culminating in Reid performing a song written for his theatre professor at his own commencement. After graduation, Reid expanded into a genre he calls "theatre pop" with the first of four feature-length concept albums. Sharing a name with its protagonist, "Birdbrain" explores art's delicate balance between music and words in a 76-minute whirlwind of sketches, songs, dialogue, sound experiments and poetry. 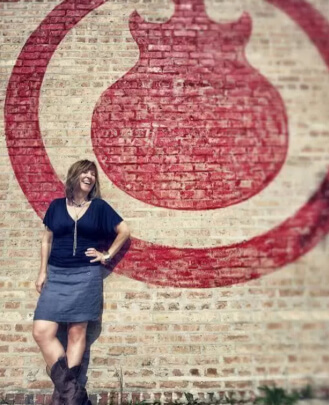 Born and raised in Chicago, Holly spent her childhood attending rock concerts and surrounded by musicians, as she grew up in a very musical family. In 2008, Holly moved to Los Angeles to pursue a career in the music business. 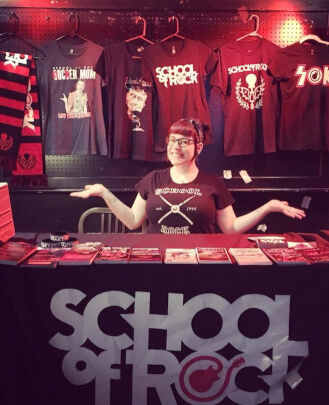 After running multiple successful rock schools out there, she took a leap and moved to Denver, CO to start her career with School of Rock. A series of events brought her back to her home state in 2015, now running one of the largest schools in the system. An avid music lover and a jack of many instruments (proclaimed master of none), Holly's background and experience in management and the music industry make her a perfect fit to lead our school. 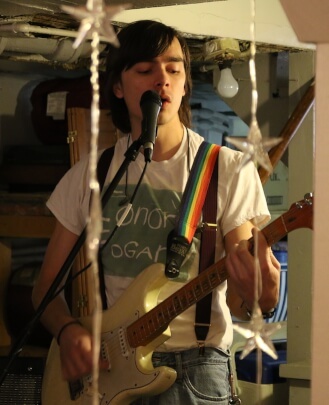 Jack Mahon is a vocalist, guitarist, and all-out music nerd born and raised in Chicago, IL. A School of Rock devotee since 2007, his love for all things School of Rock is well-known and matched by few. After graduating out of School of Rock, he earned a B.A. in Music from Macalester College in St. Paul, MN, where he performed and toured nationally with their elite choral ensemble, the Macalester College Concert Choir. He studied jazz and contemporary voice with Sean Turner and Rachel Holder, composed and premiered new classical works under the instruction of Randall Bauer, and led Off-Kilter, an all-gender vocal jazz a cappella group. A musician of diverse interests, he will be pursuing an M.A. in Musicology in the fall of 2019. He’s an obsessive music listener and student with wide-ranging tastes and interests, from black metal to Beethoven, from techno to Thin Lizzy. Annette grew up in a music loving family and has no earlier childhood memories than of The Beatles, "A Hard Days Night" and Sundays spent cruising the streets of Logan Square with three teenage uncles to the sounds of the British invasion, Motown, Jim, Jimi and Janis. It was to no one's surprise that most of her boyfriends had a guitar strapped to them, and, eventually weary of watching, she picked up an instrument and began playing herself. She has an extensive background in theatre, both performing and producing. Together with her director husband, they founded, built and operated one of the first commercial venues in the Bucktown area- a 100-seat performance space and art gallery. Annette organized and directed a fundraiser concert for her daughter's second grade class performing hits of the 60s, including a medley from "Hair" and was immediately offered a position teaching guitar. 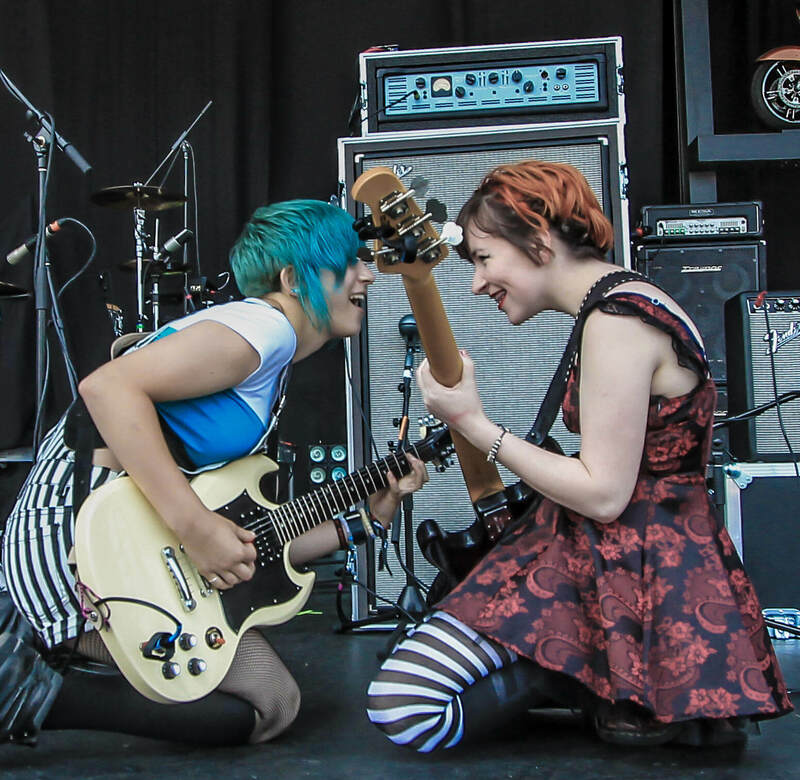 Over the past seven years, she has developed her own technique to get even the youngest guitar enthusiasts playing. She's taught hundreds of kids through Park District programs she initiated in Oak Park, River Forest and Elmwood Park as well as privately in her home studio. Annette is the creator of Guitar Cat and has been seen over the years performing with her band of students, The Cat Pack. She couldn't be happier to join School of Rock Oak Park. "Smoking" Joe Thomas has been a mainstay on the Chicago blues scene. He has played with local, national and international legends such as Buddy Guy, Junior Wells, Koko Taylor, Lurrie Bell, Carrie Bell, Otis Clay, Mojo Buford and Elvin Bishop. For 22 years he served as the music director for The Underground Wonder Bar. Joe, as bassist, has toured with the Mandingo Griot Society in the countries of Germany, France, Greece, Finland, Amsterdam and the entire continent of Europe. He has toured, as bassist, with the Kinzey Report throughout the state of California during the period of 1995-2005. Joe also played and toured worldwide with the world renowned Buddy Miles (drummer for Jimi Hendrix). A chance encounter with a ukulele at the tender age of nine launched Jim Lunsford on a life-long rock and roll adventure. Teenage garage bands in the Arizona desert led to years of touring and recording in musical styles that ranged from rock, blues and R&B to cumbia, salsa and musical theater. Along the way, he has been privileged to work with a number of great artists, including Bonnie Raitt, John Mayall, Bo Diddley, The Four Tops, Bobby 'Blue' Bland, Delbert McClinton, Dallas Taylor, 'Gatemouth' Brown and Luther Allison. 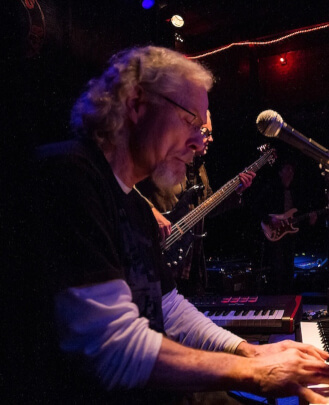 During his musical travels, Jim took de-tours to study classical piano, music theory and earn a Masters in Choral Conducting at Arizona State University. 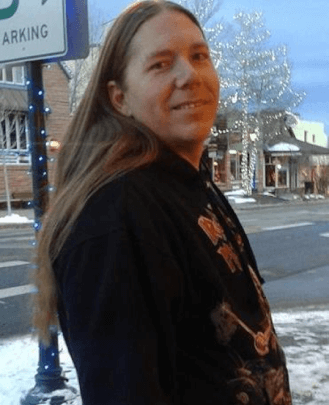 Having invested all that time and money in higher education, he switched tracks to a career as a high school and college instructor (though he continued to gig in every city between Tucson and Seattle, as well as in Chicagoland, Europe, Australia and New Zealand). 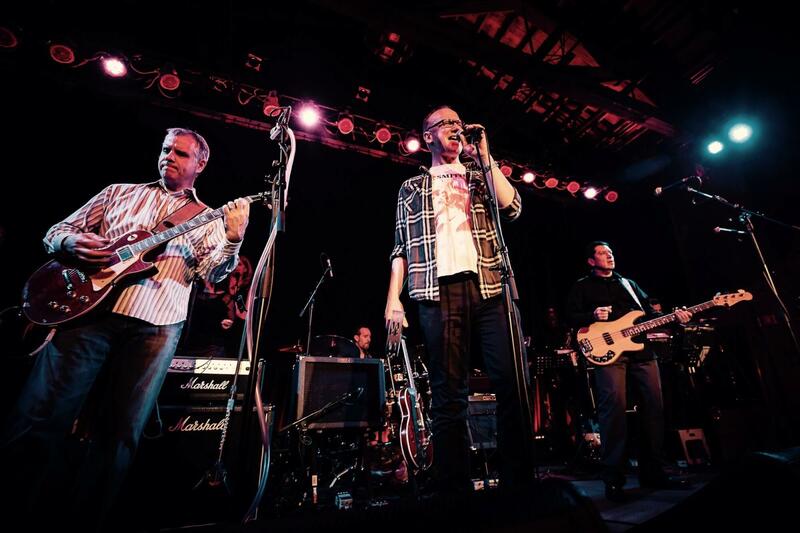 After toiling valiantly for 25 years in classrooms from Berwyn to the border of Mexico, Jim retired from the Latin School of Chicago, and he is thrilled to be returning to his rock roots as a member of the amazing staff at School of Rock Oak Park. In addition to teaching here, he records and performs with his roots-rock band The Hurtin' Kind. His favorite bands are The Beatles and Los Lobos. He loves teaching music to young people. Michelle Cohen has loved music all her life. After taking a break from teaching preschool and being in a band to focus on raising her kids, and driving them to music lessons, she’s happy to be back working with music. Drumming and singing in a couple of local bands feeds her soul, while teaching the youngest students at School of Rock Oak Park gives her joy and fills her heart. 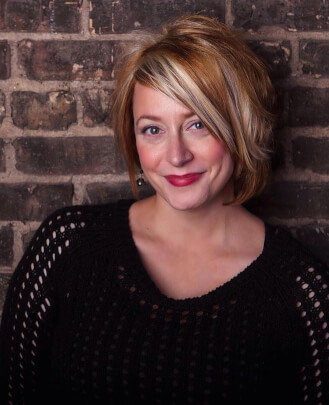 Jaci Jepson, also known by her stage name J Leigh, is a Columbia College Chicago alumni with a BA in Vocal Performance. Her calling for music and performance started at just five years old as she put on shows for her family and friends whenever she had the chance. 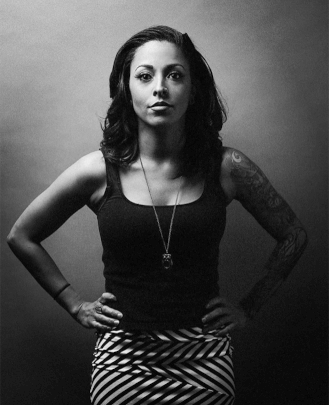 With natural stage presence, extensive knowledge in vocal technique/stylization, songwriting, studio experience and her new single “Paragon” on the horizon, J Leigh has refined her craft over the years. She is not only a vocalist, but a storyteller who shares and lives out her journey with emotional grace. She has had the pleasure of performing at many venues/events in the Chicago area, such as The House of Blues and the Chicago Blues Festival. 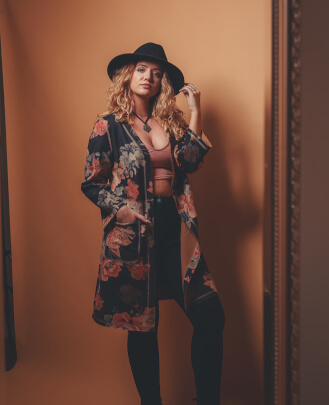 J Leigh is actively building upon her portfolio, artistry, and musicianship by taking/seeking out every musical opportunity that comes her way. 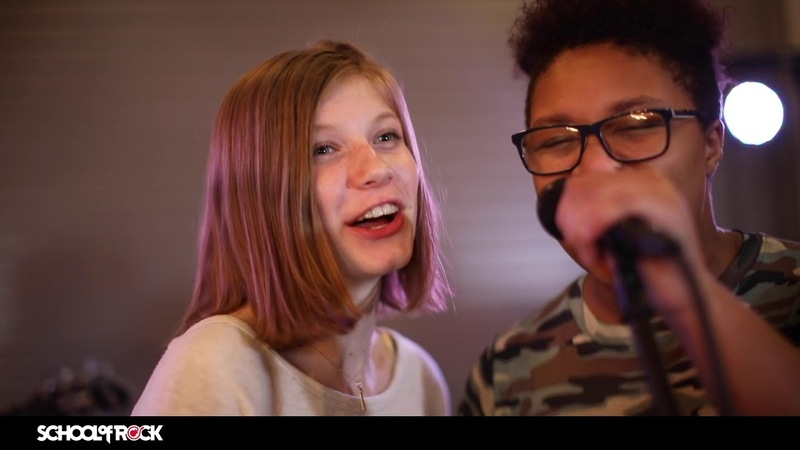 She is thrilled to be working at School of Rock Oak Park, not just as a vocal instructor but as a mentor who helps her students unleash their musical passion and potential as her mentors/idols have done for her. 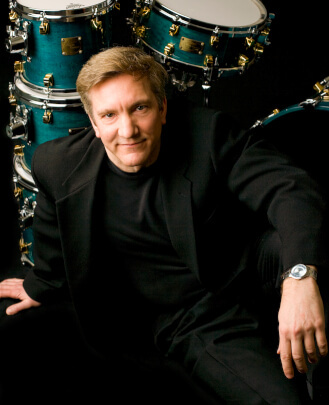 Tracy Shepherd is a professional drummer and instructor based in Chicago. He has over 20 years of stage and studio experience covering all styles and eras, from swing to rock, blues to Latin, and country to dance/pop/R&B. A Chicago native, Tracy was raised in a musical family. With a father and older brother who were both drummers, his passion for drums and music has been literally life-long. 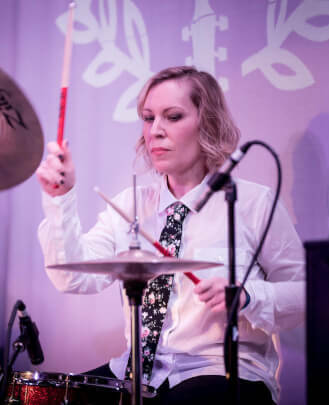 Tracy majored in Music in college and, starting at age nine, has studied under several great teachers, including renowned NBC staff drummer Max Mariash, the late, great Chicago drummer, teacher and band leader Tony Caselli, and classical percussion studies with Mike McLead. Additional private lessons followed with masters such as Rusty Jones and Johnny Rabb. Tracy’s earliest professional experience started at 13, playing for local Chicago area church and school musical productions. Since then his music career has taken him to venues large and small, from the east coast to Las Vegas and throughout the Midwest, including the Surf Ballroom, Chicago's Orchestra Hall, Metro, Vic Theater, Arcada Theater, Shuba's, House of Blues and many others. Tracy’s playing/recording credits include work with many great Chicago bands and artists. He has also shared the stage with such notables as The Samples, The Radiators, Kenny Wayne Shepherd, Edwin McCain, The Grassroots, Jazz is Dead, Buddy Holly’s Crickets, Edan Don Everly, Remembering Ricky Nelson featuring Gunnar and Matthew Nelson, Johnny Rivers and others. In addition to a busy live performance schedule, Tracy is very active in drum education and studies piano and voice in his spare time. He is a drum teacher at School of Rock Oak Park. 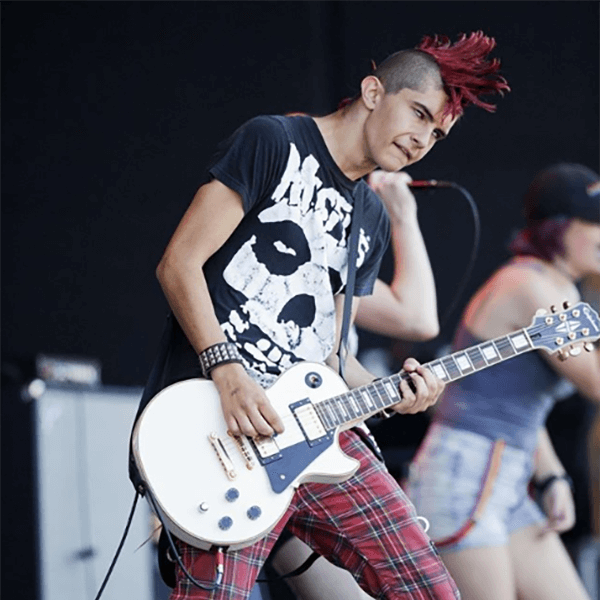 As a Columbia College graduate, Max Carrillo has gone on to become a fill-in touring guitarist for rock group Remada. Along with being a singer-songwriter, he is also the front man and manager for Chicago's hard rock quartet UnderFire. 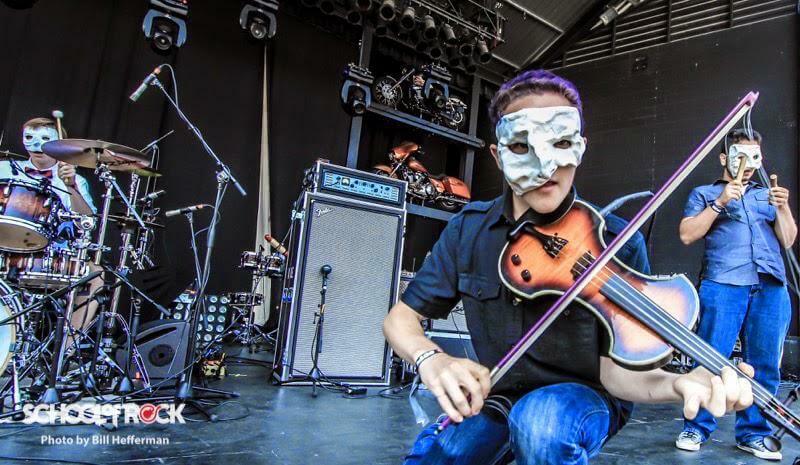 He has played various venues such as House Of Blues, Metro, Bottom Lounge, Toads Place and Webster Theatre. Max has also shared the stage with notable acts such as Saving Abel, Cavo, Lights Alive and Three Years Hollow. Max looks forward to inspiring students, along with sharing his love and knowledge of music with them. He is a guitar teacher and bass guitar teacher at School of Rock Oak Park. 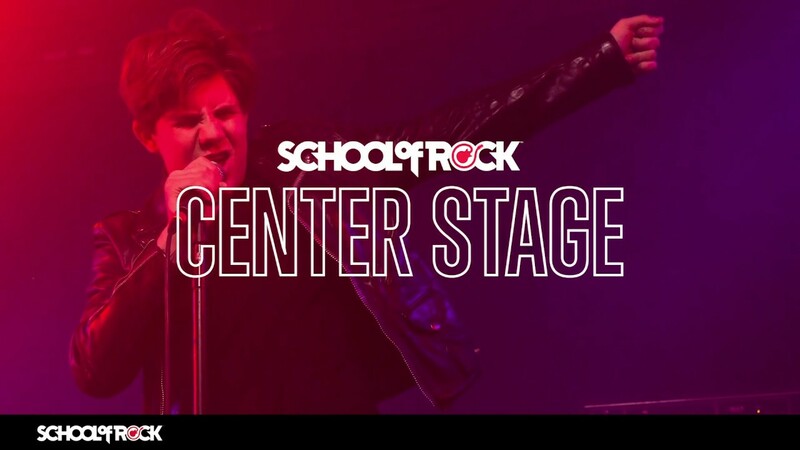 School of Rock Oak Park: Queen's "We Will Rock You" and "We Are the Champions"